We offer a variety of high quality security guard services at competitive prices. We specialize in Commercial Security, Residential Services & Construction Site Security. Our Team is devoted to Helping our client find the right security service for their individual needs. We provide high quality security guard services throughout California. We pride ourselves on our high standard of service. 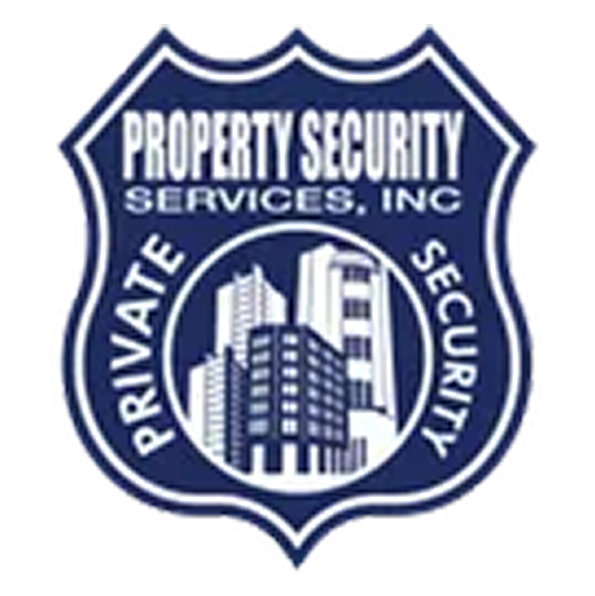 At Property Security Services, Inc, we specialize in commercial security. We can provide security for high rise building , office floor, hotels, warehouses, government facilities, and banks. With all the new apartment complexes rising in southern California, we have the expertise to handle all front desk and security needs for our residential clients. The objective of our retail security officers is to decrease the risk of theft or loss for our retail clients while providing a comfortable and professional shopping environment for their customers. Our guards are trained in access control, crowd management, traffic control, and executive protection. The main objective of our special events security is to maintain peace and order at events. Our Security Guards will always be responsible for only allowing the allowed press and paparazzi in. Movie Screenings involve alcohol sometimes and with our Security Guards we will also be in charge of Patrolling the area and escorting unwanted guests out. Property Security Services, Inc is the leader in providing security solutions to all clients in the construction industry, with over 33 years of experience in the security industry we understand what our clients expectations are to ensure that our clients receive uncompromised services, we offer a customized security package designed to your exact specifications. With the rising cost of metals, construction sites are becoming targets for theft. Our construction patrolling is amazing. We provide complete care solution with trained security officers. Each security officer is provided with a telephone or radio and shall make random patrols around the jobsite. An electronically controlled alarm system consisting of an alarm control panel and infrared sensor eyes strategically located around the perimeter of the jobsite. A portable security headquarters (trailer), Where the security officer can monitor the electronically controlled alarm system. All portable security headquarters are equipped with fire extinguishers and first aid kits. Lighting to cover the security headquarters at the jobsite. Sufficient warning signs to be posted around the perimeter fence of the jobsite.